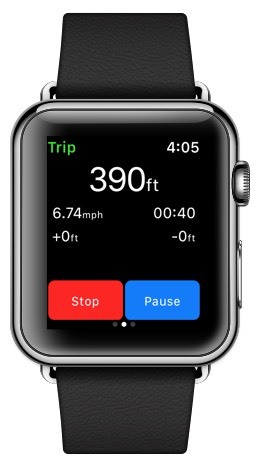 Start, stop, and view the stats for recording a track. 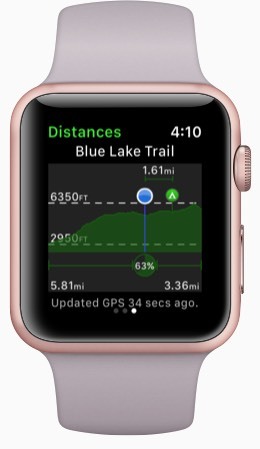 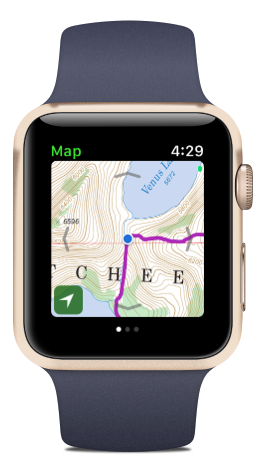 View your offline maps and current location just by glancing down at your wrist. 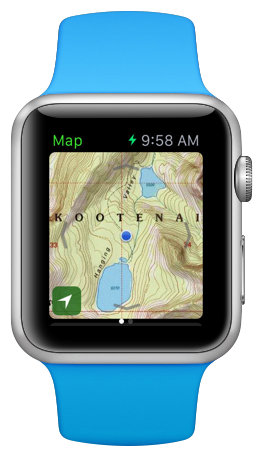 You no longer need to pull your iPhone out of your bag to check your position.